New Castle Downtown Business Association monthly meetings. Typically takes place at the Lawrence County Regional Chamber of Commerce building in the large board room. The second Tuesday of every month from 12:00 p.m. - 1:00 p.m. The Regional Chamber’s community calendar of events features Chamber events, member events, and other community events that are submitted to us. 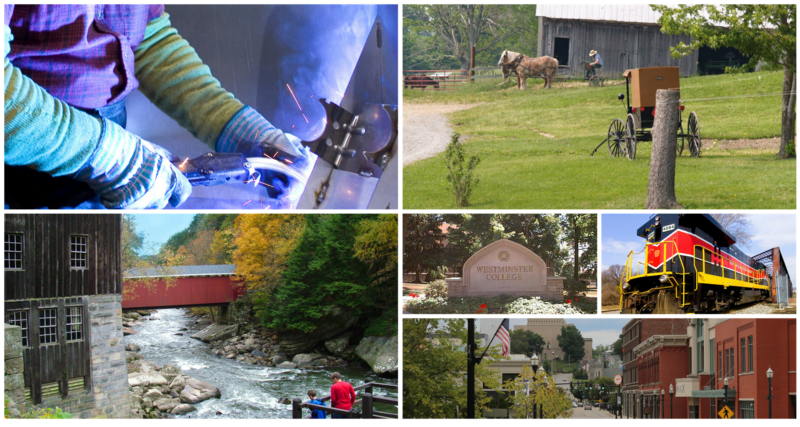 Visit Lawrence County is the main community calendar for events and tourist happenings in Lawrence County, PA. You can view their calendar of events by visiting:https://www.visitlawrencecounty.com/events-calendar/events-list/.